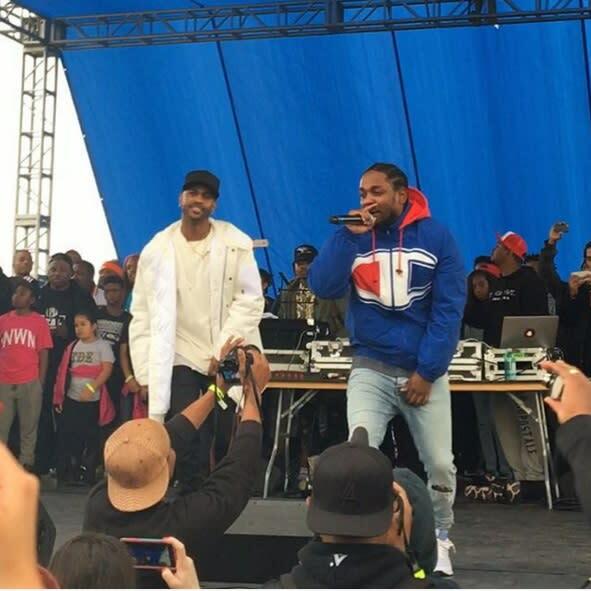 Let's Not Gloss Over That (Alleged) Kendrick Lamar Diss to Big Sean | RESPECT. Obviously, it was the now-infamous track “Control” that even sparked the who’s the best debate; since then, tracks like Sean’s (and Metro Boomin’s) “Big Bidness” and Kendrick’s “The Heart Part 4” have seemingly brought us closer to what could be one of the greatest Rap battles on wax. Read more about that here.